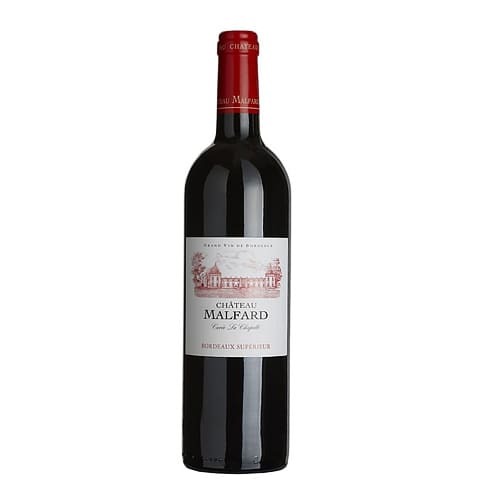 Product description: Perfect enjoyed on its own or ideal as an aperitif is this AQA BORDEAUX 2000 Red Wine, its lightness also makes it an ideal complement to light desserts. 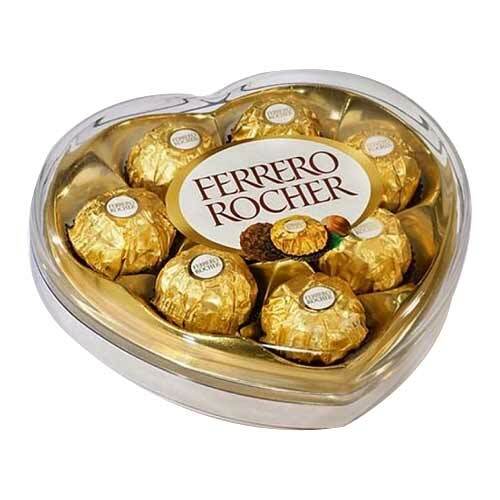 Conquer the hearts of the people you love by sending them this gorgeous collection of Seasonal Flowers with tempting Merci Chocolates that is sure to amaze them and fill their hearts with happiness. 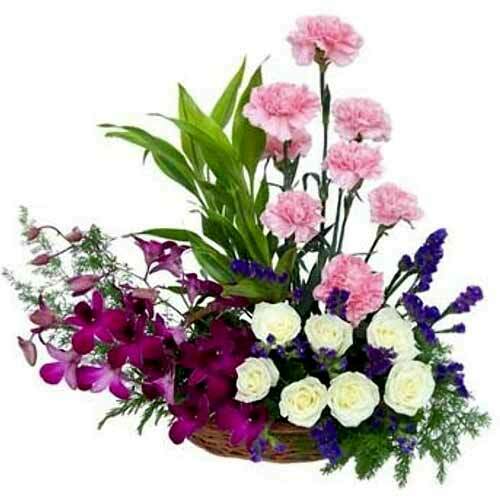 Keep up the spirit of parties with this pleasant Seasonal Flowers Arrangement that has the quality of instantly uplifting the mood of all. These colorful and extravagant gifts will not go forgotten. 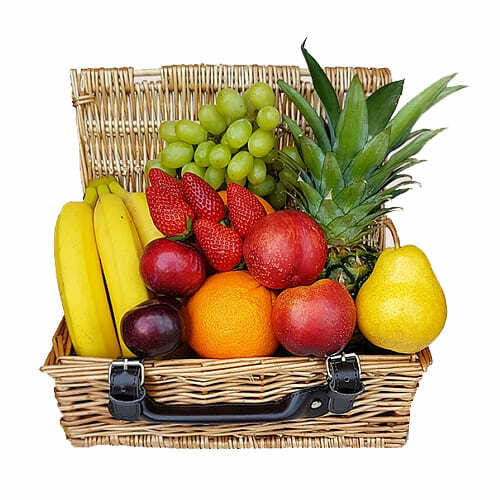 Surprise your special ones by sending this wonderful Seasonal Fruit Hamper. 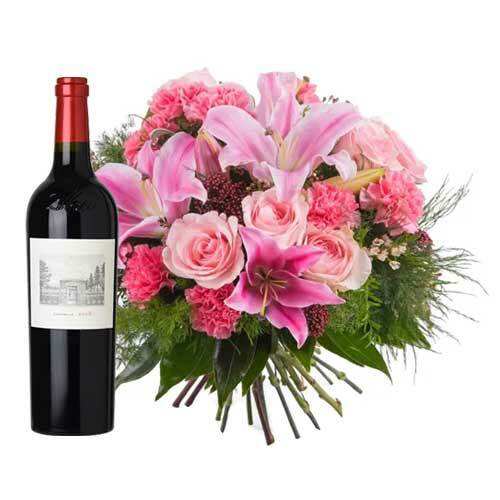 Deliver your love to your dear ones by sending them this colorful bouquet of beautiful Flowers with Exceptional Red Wine and see their faces glow with happiness. 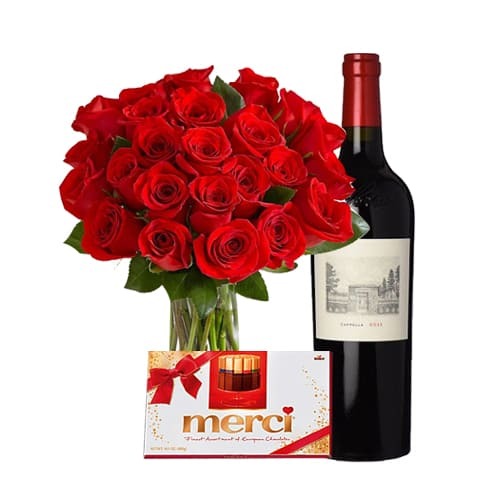 24 Red Roses Bouquet , Merci Assorted Chocolate box and Red Wine. 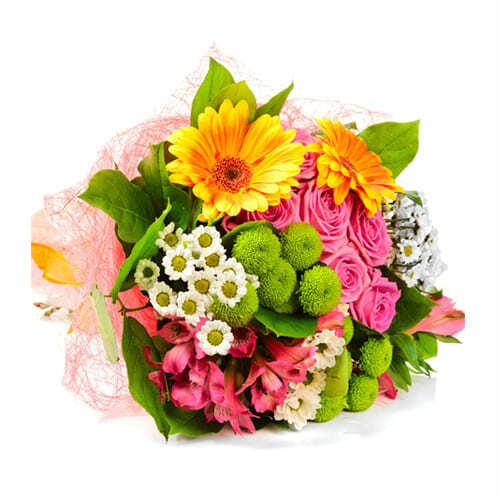 Bring smiles on the faces of your dear ones with this gift of awesome Bunch of Mixed Seasonal Flowers and make your bond stronger.